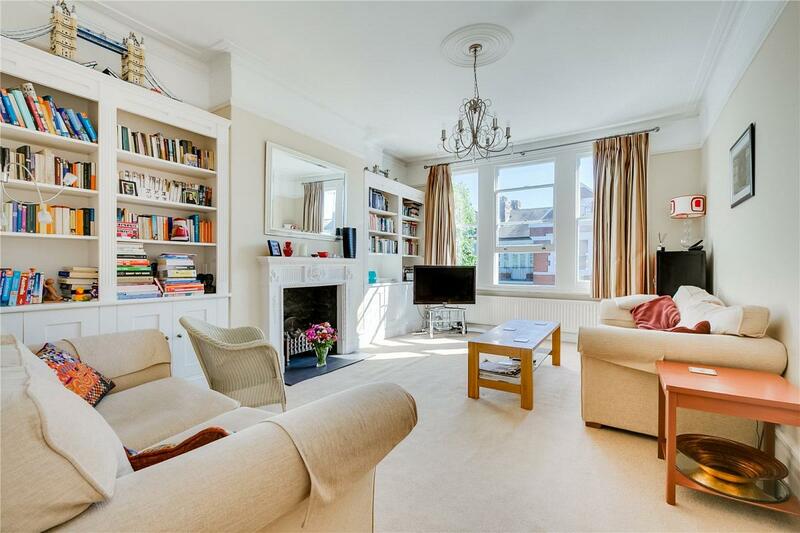 A stylish mansion flat on a tree-lined residential street close to the river Thames. 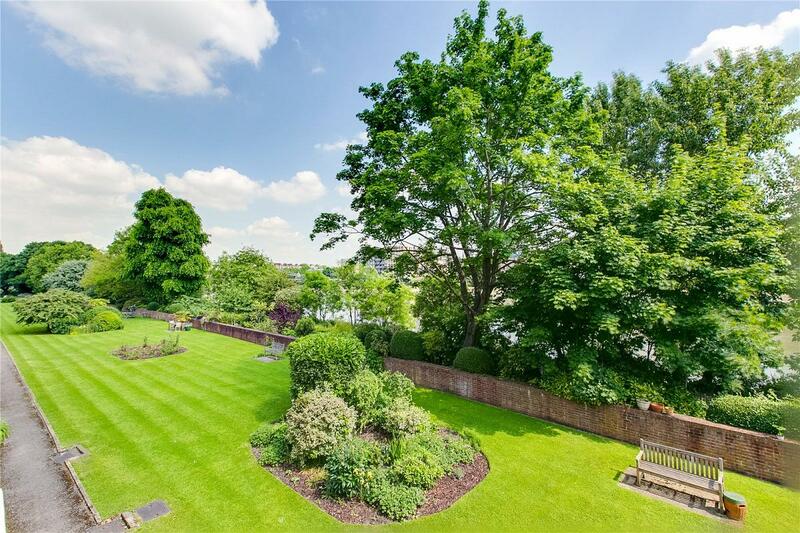 The property boasts extensive river-facing communal gardens and offers convenient access to public transport at Hammersmith via the bridge. The entrance hall boasts ample storage and opens onto a reception room flooded with natural light. 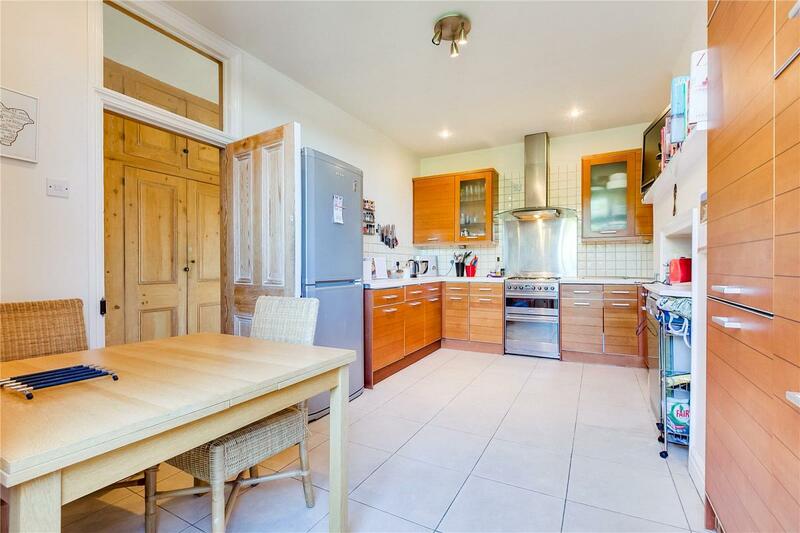 There is a good-sized eat-in kitchen with modern cabinetry and tiled floors. 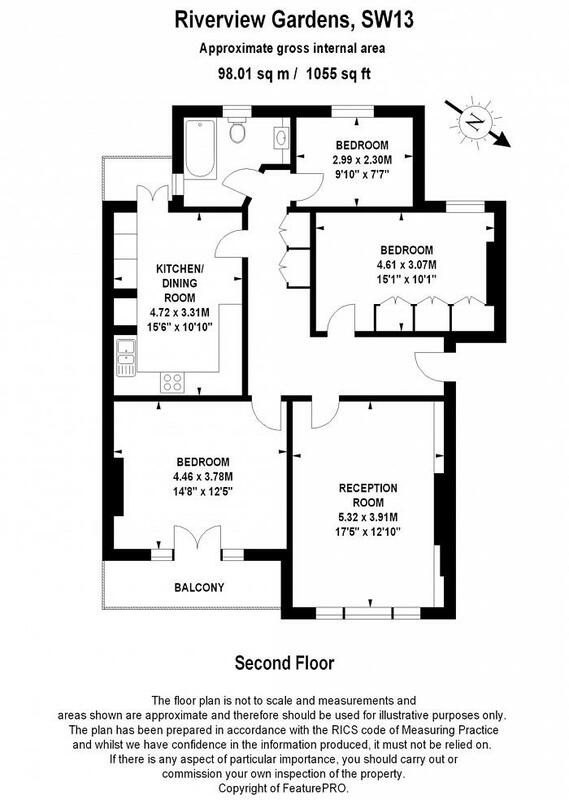 The master bedroom is generously sized and boasts French doors onto its own sunny balcony. 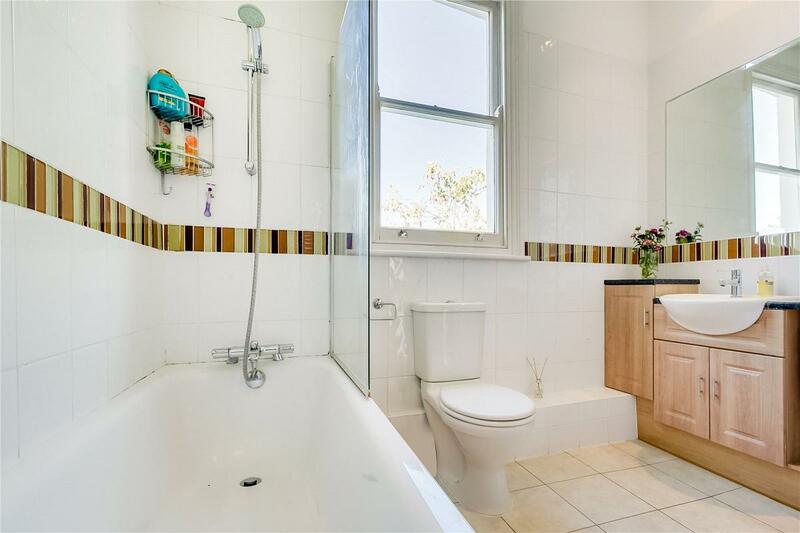 There are two further double bedrooms and a modern bathroom. 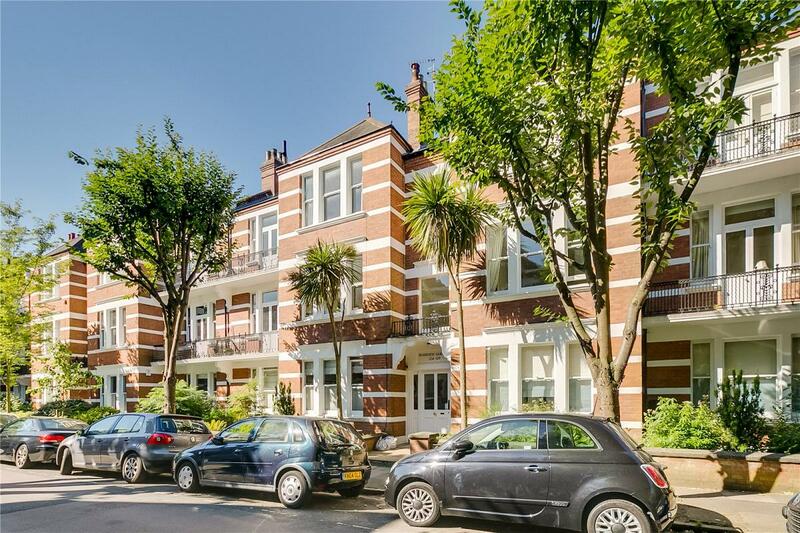 Riverview Gardens is located off prestigious Castelnau, in North Barnes. There are many renowned schools in the area, including The Harrodian and St Paul's School. 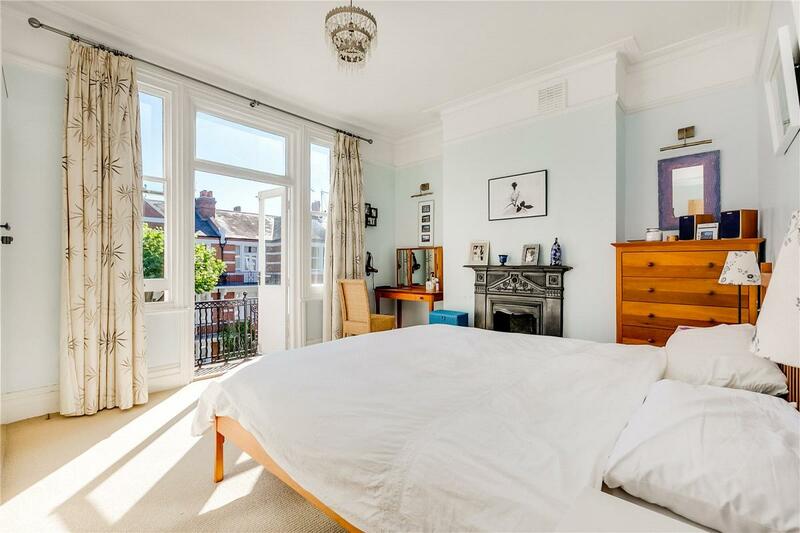 "A well-presented mansion flat close to Hammersmith Bridge."